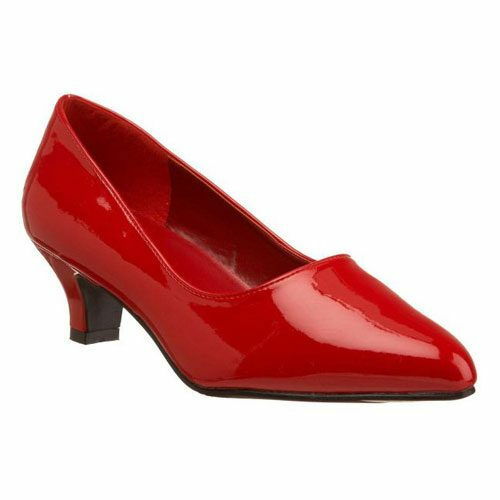 Fab420 2 inch court shoes with a low block heel ideal for taller girls or those wanting a more comfortable everyday shoes. 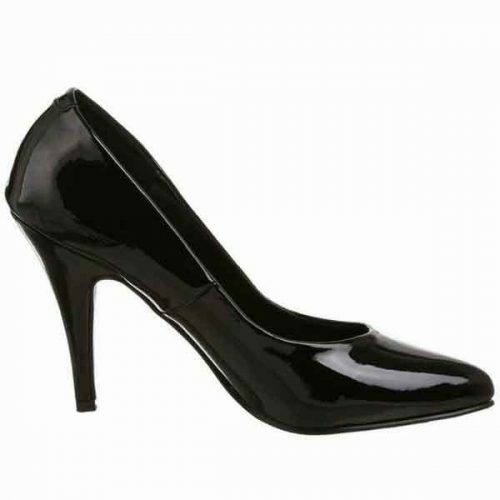 Fab420 2 inch court shoes are a classic style. With a low block heel ideal for taller girls or those wanting a pair of more comfortable everyday shoes. 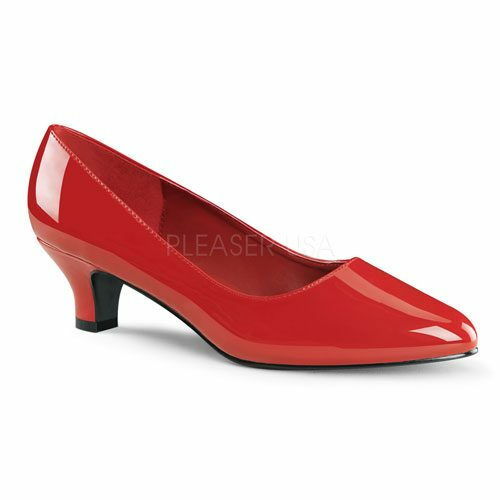 This is a popular shoe with a wider fitting, we keep Black Patent in stock other colours may take a bit longer for delivery, Black Patent, Red Patent, Black Matt or Cream Patent. Easy to keep clean, just wipe over and a little vaseline keeps the shine. Made from faux leather. 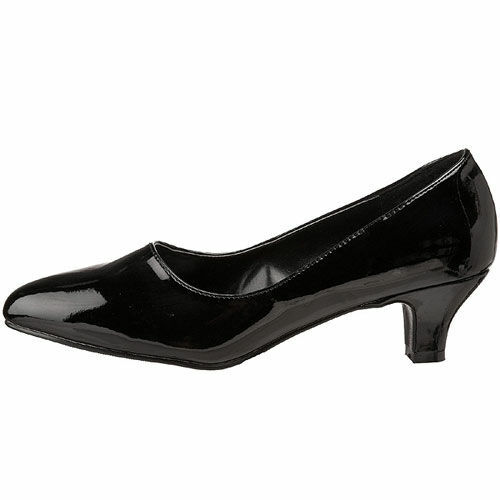 These are really comfortable, ideal if you have issues with your feet. Available in Sizes: UK8 to UK 13, US 11 to US 16.